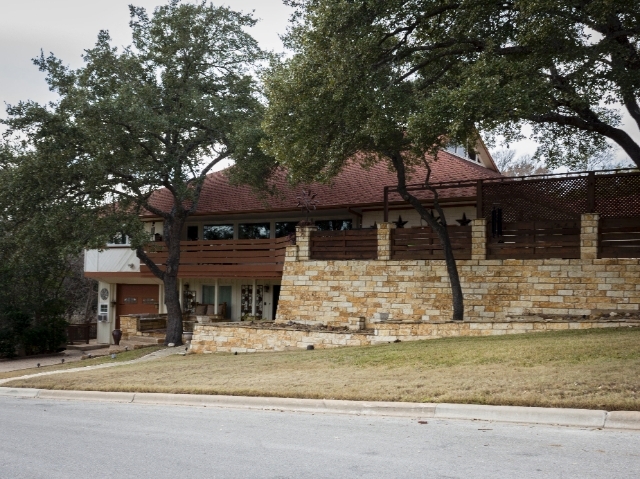 Balcones Villiage is a pristine open neighborhood with beautiful mature trees and golf course lots. Nested in range of the highly acclaimed Spicewood Elementary, Canyon Vista Middle, and Westwood High Schools, Balcones Villiage is one of the most sought-after neighborhoods in Central Texas. The homes for sale in Balcones Villiage give access not only to a wonderful school district, but also to Austin's Highway 183, RR 620, and 360 Capital of Texas Highway. Best of all, if you are looking for a unique home, Balcones Villiage sports some of the most interesting houses in the area, with one that looks like a castle, and even one that looks like a spaceship! Come check out Balcones Villiage today!